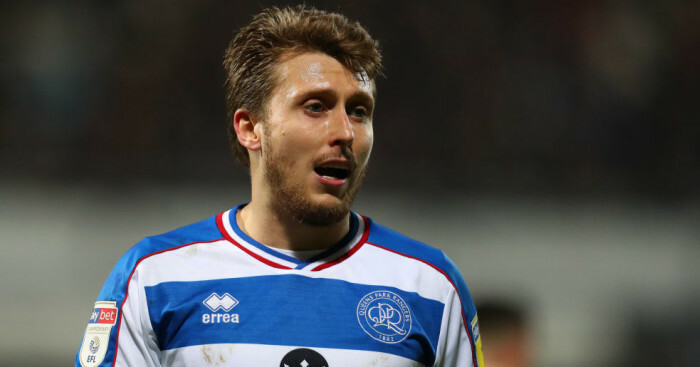 Leeds are reported to be keeping tabs on two QPR stars, ahead of possible summer moves for the duo. 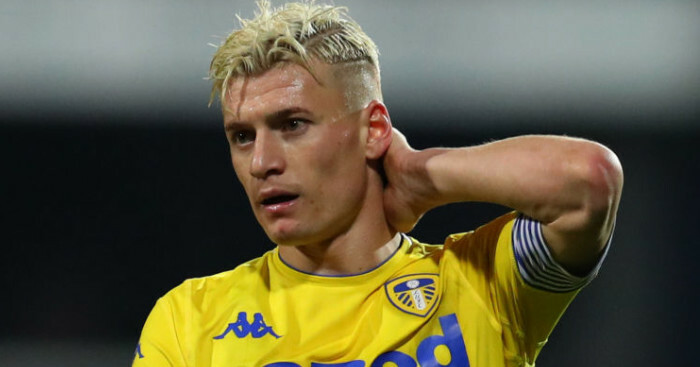 Luke Freeman caught Leeds’ eye with a brilliant individual display against the Whites at the end of February, scoring the winning goal in the R’s 1-0 victory against the Whites. However, the forward – who has missed a large portion of the season through injury – was already understood to be on Marcelo Bielsa’s radar. 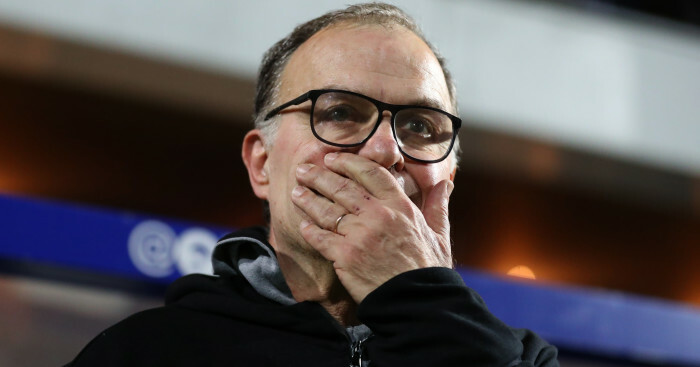 And according to talkSPORT, his display at Loftus Road that night only served to reinforce Leeds’ belief that Freeman could be a potential future target for the Whites. Freeman, who joined Arsenal as a youngster back in 2008 but left four years later having failed to make an appearance, came close to leaving QPR last summer when Middlesbrough and West Brom showed an interest. However, their interest was rebuffed and the player ended up signing a new deal to stay at the club. But according to the broadcaster, QPR could be forced to sell Freeman should a big offer come their way this summer. Leeds are also reported to be interested in his Loftus Road teammate Ebere Eze, who has burst onto the scene this season. 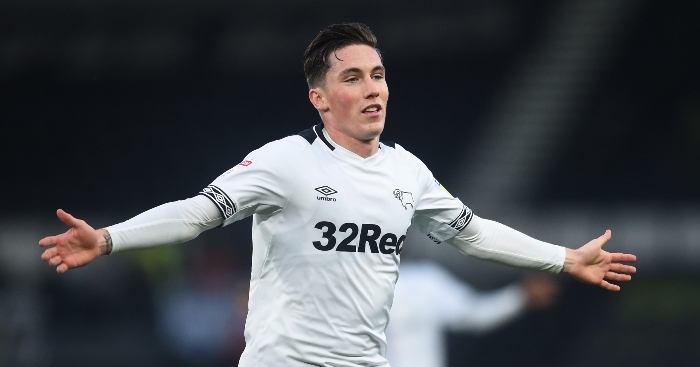 The 20-year-old has excelled in Steve McClaren’s side since being handed his chance and is understood to be one of the names Bielsa’s scouts are keeping an eye on ahead of a possible future raid. 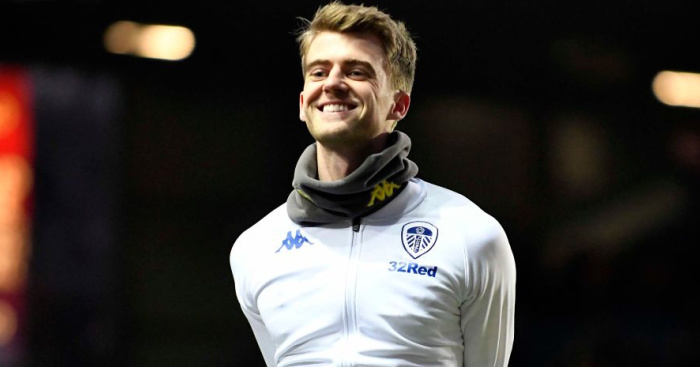 Leeds remain on track for promotion to the Premier League following Saturday’s 1-0 win at Bristol City, a game which saw matchwinner Patrick Bamford limp off. Bielsa provided an update on the striker’s fitness after the match. 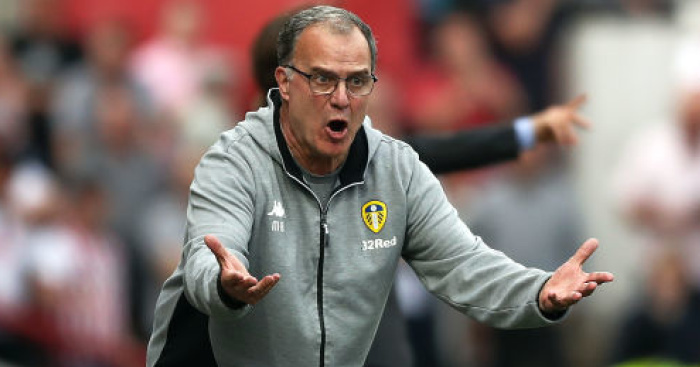 Overall, the Leeds boss was impressed with the maturity his side showed to close out the game. “In the first hour of the game we could have had a different score,” he said. “In the last 15 minutes the opponent could have drawn the game. “We played a different game, regarding the style we want to use. In the last 20 minutes we didn’t have the ball. The opponent played in our box with aerial balls. In the box the possibility of making a mistake is higher.